Naugatuck, CT Phyllis T. (Conforti) (Grego) Rahn, 95, the widow of Michael Grego and Frederick Rahn, died peacefully on November 12, 2018 at St. Mary’s Hospital. 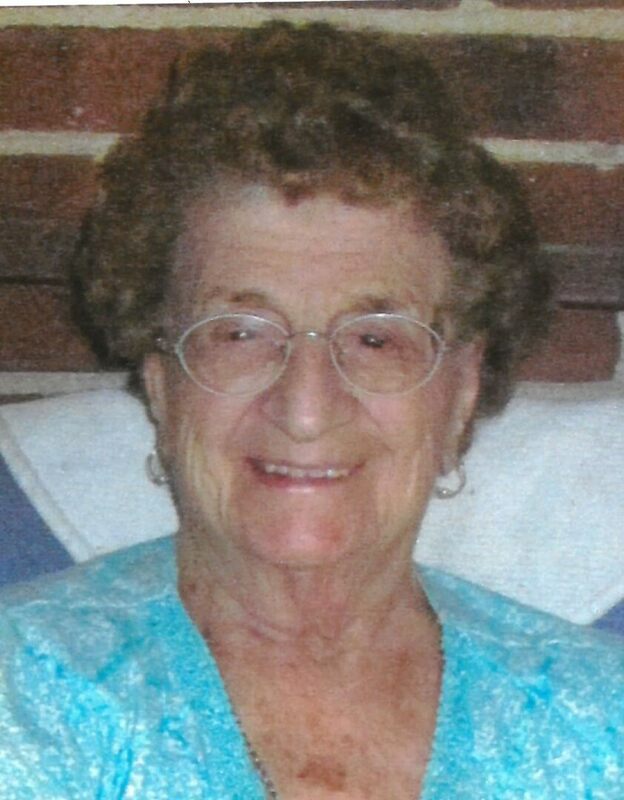 Phyllis was born on January 24, 1923 in Waterbury, CT a daughter of the late Michael and Benedetta (Ferrara) Conforti and had lived most of her life in Naugatuck. Phyllis formerly worked at Peter Paul and also as a senior companion for N.O.W., Inc. Phyllis was a former member of the Cristoforo Colombo Ladies Auxiliary and was a communicant of St. Francis of Assisi Church. She was an active member of the St. Vincent Ferrer Church Prayer Group, where on Tuesdays she sang the Divine Mercy. Although Phyllis was of small stature, her heart and compassion for others was as big as they come. She was always the life of every party and a loving mother and grandmother to all who knew her. Phyllis is survived by her daughters, Diane Grego and Joyce Grego Batliwala; her son, Wayne Rahn; her grandchildren, Casey Rahn and Summer Sturgill (Ben); her daughter in law, Delia Liuzza, several nieces and nephews and her beloved cat, Holly. In addition to her parents and her husbands, Phyllis was predeceased by her sons, Thomas Rahn, Fred Rahn and John Rahn and her brothers and sisters, Al Conforti, Josephine Napolitano, Rose Gervase and Anthony Conforti. A Mass of Christian Burial will be celebrated Friday at 10:00am at St. Vincent Ferrer Church, 1006 New Haven Road, Naugatuck. Everyone attending is asked to please meet at church. Burial will follow in St. James Cemetery. Calling hours are Thursday from 4:00 to 7:00pm at the Buckmiller Thurston Mengacci Funeral Home, 82 Fairview Avenue, Naugatuck. In lieu of flowers and to honor Phyllis’s memory, contributions may be made to St. Vincent Ferrer Church, 1006 New Haven Road, Naugatuck, CT 06770. 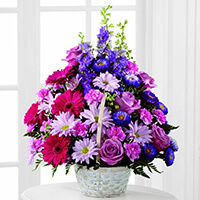 To send flowers to the family of Phyllis Rahn, please visit our Heartfelt Sympathies Store. Sending our sympathy, prayers and love. The Sturgill Family sends our thoughts and prayers. My sympathy to the family. She was one of the best! She did so much for so many. A women of great faith. I am blessed for having known her.